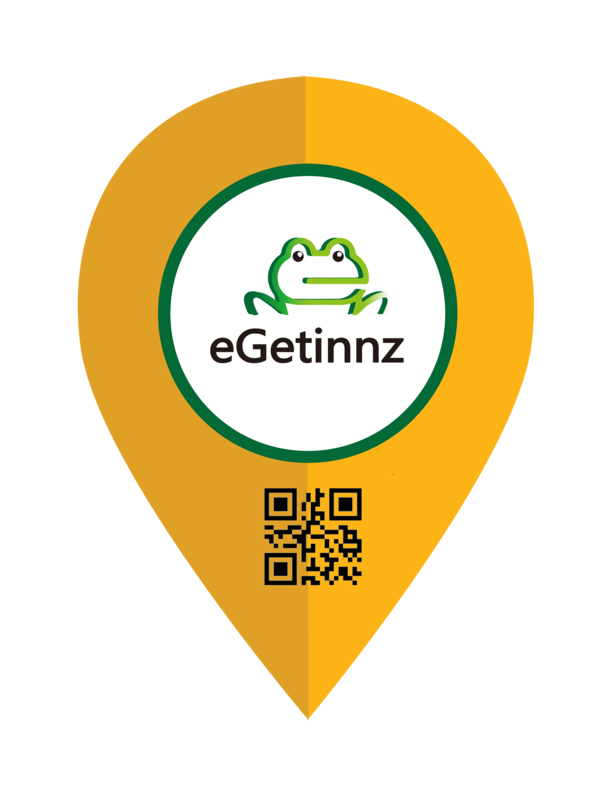 The Philippines has the most wonderful sights of nature and history combined with all the eighteen regions of the country, there is no uneventful place in the 7 107 islands of the Philippines and as they say, it is more fun in the Philippines. Bataan known as the History Hub of Central Luzon is a peninsula in the northern part of the country’s largest group of islands. Being not that famous in the world where Boracay is the star, Bataan actually have the beaches that rival the nearby provinces such as Batangas and La Union, it also has the mountain trails that can parr with Zambales’, and lastly the sea waves that can match to Baler’s. 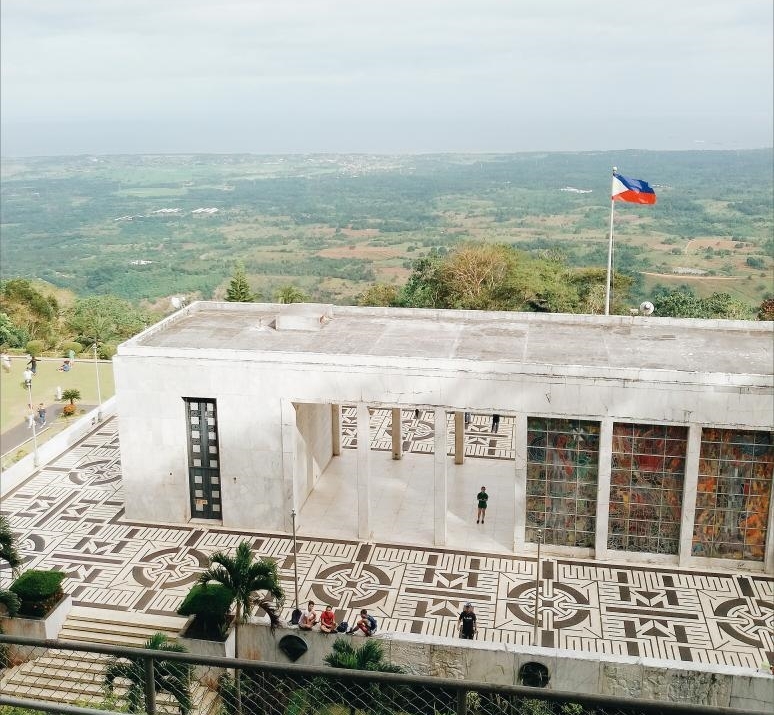 This place is almost akin to the ruins of Charleston in South Carolina, although Mount Samat was converted into a shrine, all the ruins and memorabilia of the second world war are very much present in this shrine. It became the symbol of the commemoration of the Valor Day or Araw ng Kagitingan or as for the locals, the Bataan day. Climbing the mountain is not that hard but is highly rewarding with the giant cross on the top which you could actually climb. 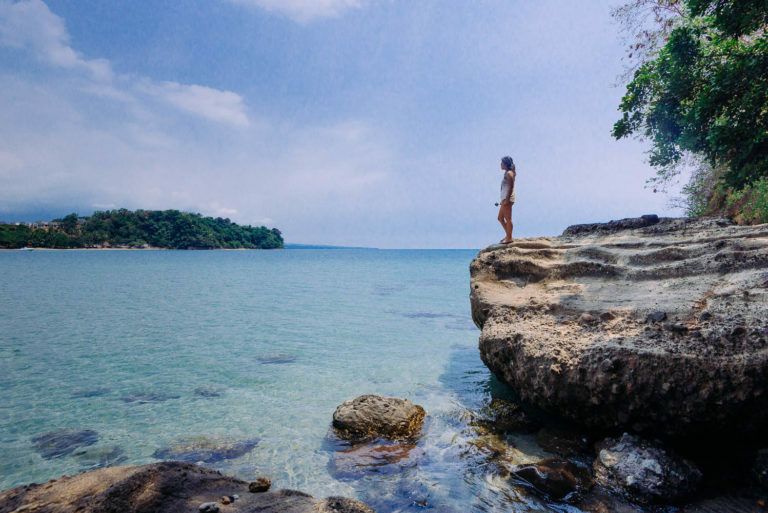 Bataan might come as an archaic and time-honored province, it has its own way of charming the tourists and even its citizens to fall in love with it. Its capital, Balanga City is quite the epitome of the modern and old world. The plaza is more beautiful and alive at night, with a spectacle of lights and dancing fountains. 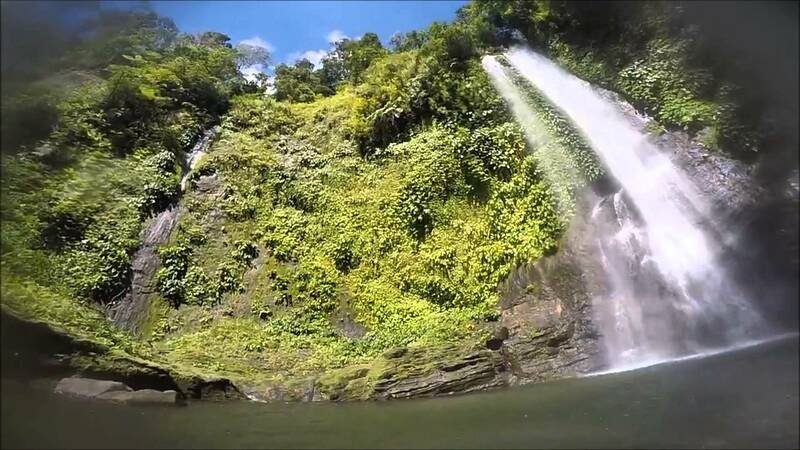 Chasing Waterfalls is one activity to do in Bataan and for those exploring Bataan’s great outdoor experience, Pasukulan Falls has a majestic sight, with pristine waters cascading from almost 200 feet above and into a serene pool. This amazing restaurant opened in the 90s, after the refugees from Vietnam, Laos, and Cambodia sought temporary shelter in Bataan’s Philippines Refugee Processing Center. Two decades later, the refugees have long gone, yet this chapter in the world history lives on through this humble place. 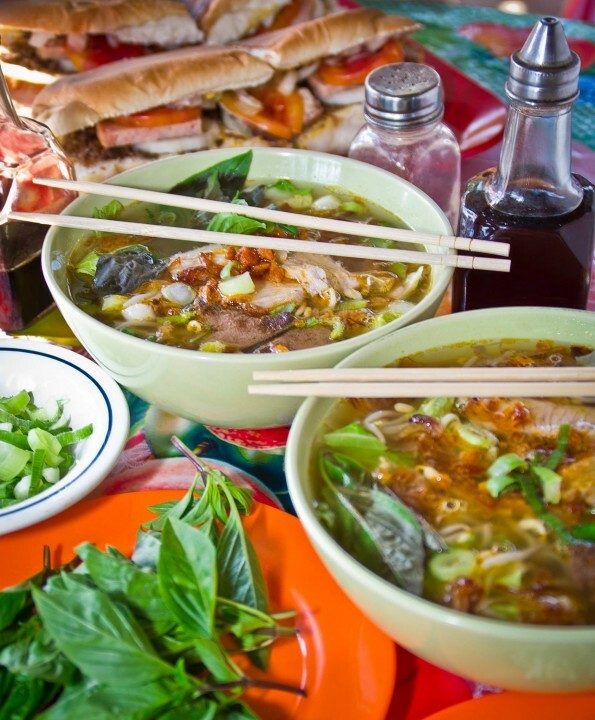 Try the Vietnamese noodle soup, hu tieu, and their special take on the banh mi. In the small village called Tala in Orani, is a majestic escape by the mountains. 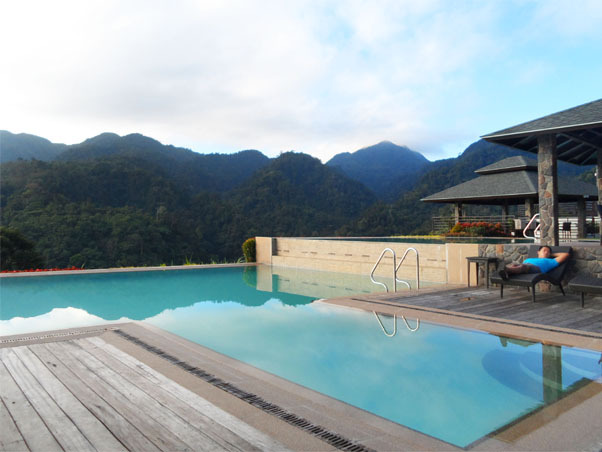 Vista Tala Resort and Recreational Park is a mountainside resort, decked with villas and a beautiful cliffside pool overlooking a view of lush mountains and trees. Stella Mariz Resort lets you be one with nature. Away from the bustle of the city, simple cottages, picnic tables, and pine trees adorn the beach, instead of concrete, plush hotels and villas.Bask in the warm sun and sand between your toes, set up camp by the beach and spend your nights by the shore. Conversations with friends by the campfire, while listening to the crashing waves and lying under the stars? You bet. Of course, one does not leave Bataan without visiting the Las Casas Filipinas de Acuzar, a heritage resort that’s just a marvelous sight by itself, with opulent Spanish-era houses, cobblestone streets and a majestic canal, all perched by the sea. 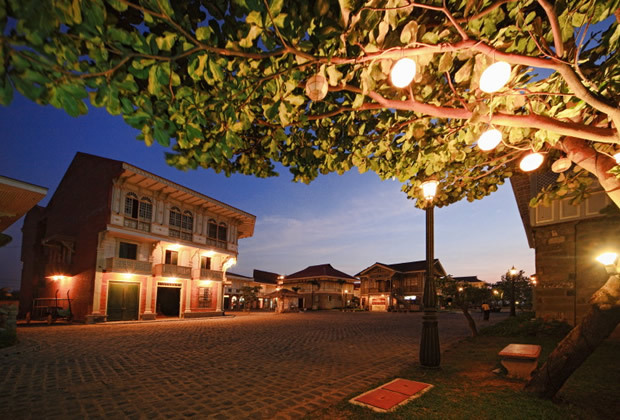 Las Casas has been a popular setting for period films and television shows in recent years, such as GMA-7’s Zorro, the sleeper hit Heneral Luna, and Lav Diaz’ 8-hour film Hele Sa Hiwagang Hapis. Book a night at their heritage house, take a dip in the sea as a calesa strides by. It’s just like being transported back in time.